After debuting last week with an opening price of $72, Lyft continues to struggle with a 3 percent drop on Tuesday with analyst downgrades putting pressure on the ridesharing company early on in its publicly-traded existence. Michael Ward, an analyst at Seaport Global Securities, issued Lyft a sell rating and a 12-month price target of just $42 a share–a drop of over 40 percent from its opening price. Ward cites the company’s valuation as a cause for skepticism. 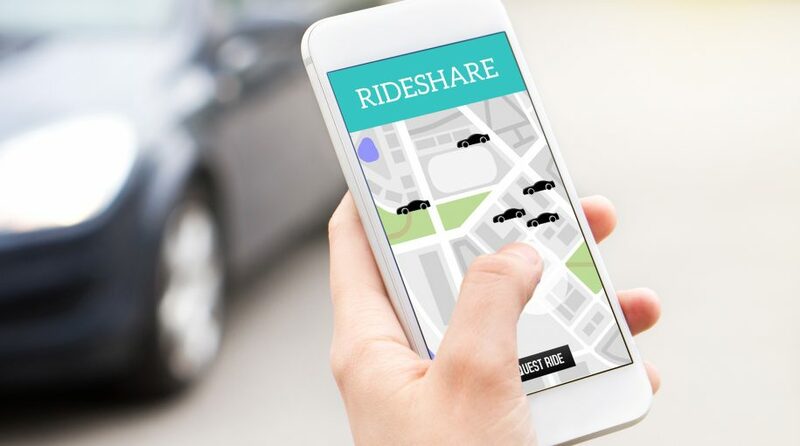 Ward says that unless a major shift in the mindset of millennials takes place in terms of opting to use more ridesharing services as opposed to a their own vehicle, the stock could continue to languish. “In order to justify its current market valuation, investors need to take a big leap of faith that the millennials and later generations will forego ownership of a car and opt instead for reliance on a ridesharing service,” Ward said in a note. “While we believe the ridesharing market will continue to grow and expect LYFT to be a prime competitor, in our view, current valuations reflect an overly optimistic view of consumer behavior in the US,” said Ward. Lyft was already in a tenuous position prior to its IPO debut. According to S&P Global Market Intelligence, Lyft posted a loss of $911 million in 2018, making it the most any U.S. startup has lost in the 12 months leading up to its IPO. Lyft did post a record $2.16 billion in revenue, but according to Ilya Strebulaev, a Stanford University business professor who studies late-stage startups, that doesn’t necessarily translate to success once going public. For investors looking to play the IPO space, they can look at exchange-traded funds (ETFs) like the Renaissance IPO ETF (NYSEArca: IPO), Invesco NASDAQ Internet ETF (NasdaqGM: PNQI) and the First Trust US Equity Opportunities ETF (NasdaqGM: FPX). These options can certainly provide investors with the distinct advantages of investing in ETFs as opposed to individual stocks. Stocks are exposed to all of the risk associated with ownership of that particular company. Conversely, an ETF that purchases a mix of stocks or other assets will have less risk exposure. Additionally, investors may feel it’s time for value to overtake growth-oriented sectors like the IPO industry. With that said, investors can play the Direxion Russell 1000 Growth Over Value ETF (NYSEArca: RWGV) and the Direxion Russell 1000 Value Over Growth ETF (NYSEArca: RWVG).